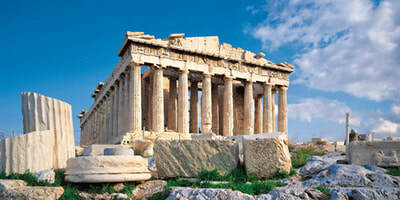 13 nights Italy & Greek Isles Cruise & Stay Package! This is it. The most beautiful 2 weeks of weather for Italy and Greece. Summer’s extreme heat has passed and the weather is now beautiful. For a very short period, this is the best time to enjoy Greece’s powdery white beaches and blue waters. This itinerary brings you up close to the best of Italy and Greece. 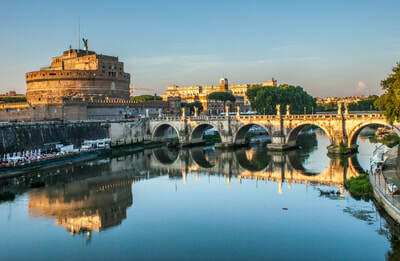 Begin with 3 nights in Rome in a great city-centre hotel. See Trevi, the Vatican Museum, the Sistine, St. Peters, the Colosseum, The Pantheon, Piazza Navona, Trastevere and so much more. Every corner of this city holds a jewel for you to experience. With a 3- night stay, you’ll have time to see so much. We can either arrange your hotel stay before or after your cruise, but before gives you to time to adjust before boarding your ship. After Rome, we’ll whisk you off to Celebrity’s beautiful Reflection. The ship is stunning and absolutely every stop on this itinerary is a highlight. Enjoy the cliff-top village of Taormina in Sicily. Malta is beautiful. 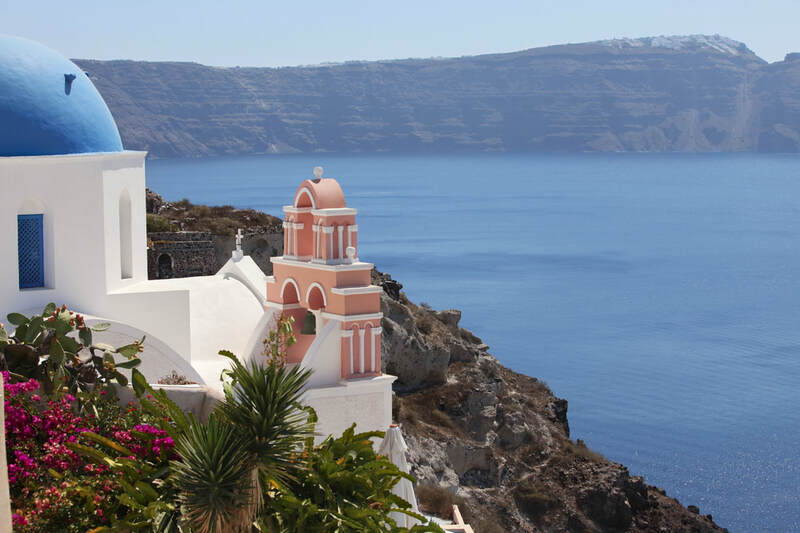 See 4 of Greece’s most popular stops - including beautiful Santorini. Finally, see Pompeii and Capri on your day in Naples. You’ll love these bright BALCONY cabins we’ve included on this package. Celebrity’s Reflection is modern, spacious and beautiful! Book now and pick 2 FREE perks: FREE onboard gratuities, FREE Classic Beverage package, FREE WiFi or $300 cabin credit. Even non drinkers save with the beverage package - free juices, bottled water, coffees teas etc. - there’s no bill at the end of your cruise! The year’s best weather, great ship, BALCONY cabin, 2 FREE perks - great deal! We are priced way under the market on this one! We have a VERY limited number of balcony cabins at this rate - Call today! 13-nights, Italy & Greece, Stay & Cruise Package! Sep 10 Rome - Fly home or extend on your own! * Roundtrip airfare from Vancouver - ask about Victoria/Calgary! *3 nights Rome City Centre BW Canada or similar! * 10-nights aboard Celebrity’s Reflection! * BALCONY CABIN - pick 2 onboard PERKS! * All transfers: airport to hotel, hotel to ship, ship to airport! $5499 CDN/person 2 sharing - Balcony! PS Are medical conditions keeping you at home? Appointments or surgery scheduled? You can still travel with FULL medical and cancellation insurance - affordable, and no forms to complete!